WITH YOUR FAMILY LAW MATTER. DO YOU BELIEVE THE TRIAL COURT ERRED IN YOUR CASE? OUR TEAM CAN HELP YOU. The Windle Family Law Firm, P.A. 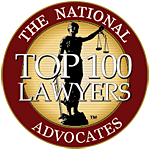 was established to meet the needs of Central Florida families in family law and appellate law. Our practice is limited exclusively to family law and appellate law, ensuring that we are always current on the nuances of these particular areas of law. 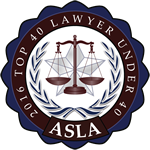 By focusing our practice, we have developed extensive experience and knowledge in these areas of law and the resources related to them. 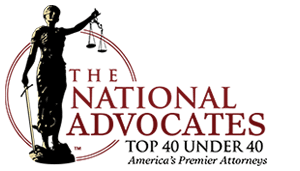 Choosing the right attorney for your circumstances is critically important. An attorney must learn personal details about your life to provide you with the highest level of service. We know that your trust and comfort are paramount to reaching the best solutions for your family, finances, and future, and therefore strive to provide the utmost level of professionalism at The Windle Family Law Firm.